Your computing resources are isolated from those of other tenants. Locking of resource cabinets is also available in the DCC service. DCC frees you from investing time and money in physical server O&M, reducing costs by 30-50% and allowing you to focus more on your core services.  Maintains data security and isolates your systems and data from those of other users on the public cloud; scales up resources whenever you need. Cloud servers can be automatically scaled up or down as needed. DCC can use DSS to provide high-concurrency and high-bandwidth processing capabilities for service data while keeping all data isolated. What Is a Dedicated Computing Cluster?